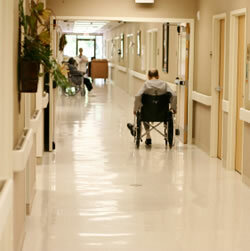 It is impossible to predict whether a family member will require long term nursing home care but one thing is certain. 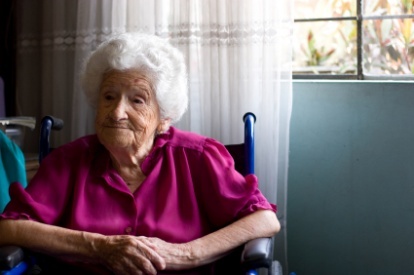 Medicare will not pay the cost of long term nursing home care. 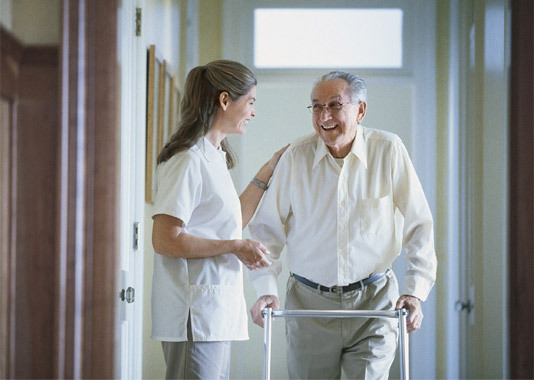 Alternative methods of paying for nursing home care may involve long term care insurance, paying out of your pocket, or qualifying for Medicaid. 3. Make sure to obtain at least 3 years of coverage. 1. You can only have about $2,000 in assets. 2. Your home doesn’t count in qualifying for Medicaid but Medicaid can place a lien on your home to cover its expenses. 3. If you have a spouse, he or she is entitled to retain up to about $95,000 in assets. 4. 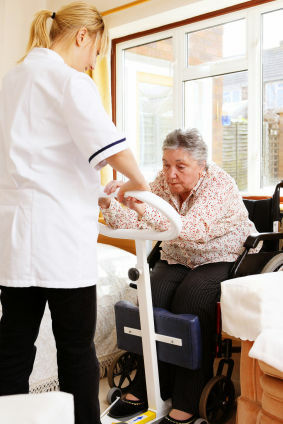 The individual in the nursing home has to give up all income except for $60 per month for a personal allowance, the cost of health insurance premiums and an allowance for minor children or his or her spouse. 5. 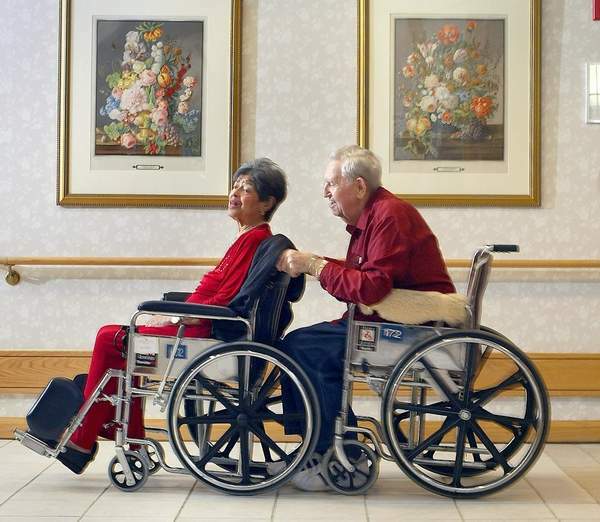 Under certain circumstances the stay at home spouse is entitled to a share of the nursing home spouse’s income. 6. The state can go after the Medicaid recipients estate upon his or her death. 7. The Medicaid application process is difficult, complicated and time consuming.